Believe it or not, the shape, size, and color of your eyebrows can have a huge impact on your face. You can do anything you want with your makeup, hair, and clothing, but at the end of the day, your brows can make or break a look. Eyebrows have been subjected to beauty trends and ideals for a lot longer than most of you probably realize. For example, Ancient Egyptians darkened and elongated their brows with carbon and black oxide substances and medieval woman relentlessly plucked them in order to draw attention to their domed foreheads (a desirable trait at the time). Even in my life, I have seen changes in eyebrow shapes and size, so I know that many of you are also no stranger to the bushy eyebrows of the '80s, the skinny brows of the '90s, and now the bold, thick look of today. 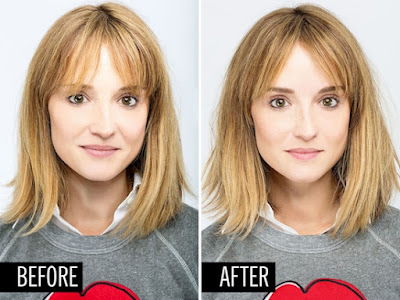 Unfortunately, if you went with an over-plucked look in the past, chances are, you have some work to do in terms of regrowth (if that's what you want). For some, it may not even be possible. If this is your current brow situation, don't fret! There are things you can do to solve this problem. 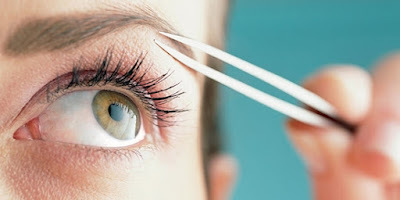 If you are serious about having optimal eyebrows, you have to put down the tweezers and step away from the wax. I know it's hard, especially when you get random ones growing nowhere near your actual brow, but if you eliminate tweezing and waxing for an entire year, you have a better chance of achieving your best brow. Natasha Johnny of Fuzz Wax Bar in Toronto also recommends you keep in mind that your eyebrows aren't meant to be identical. 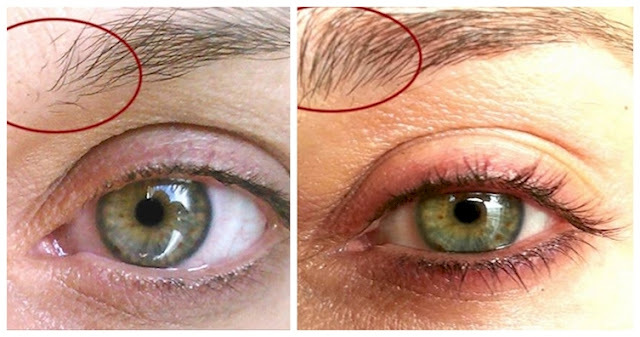 They should look similar, but depending on the shape and size of your eyes (they're never exactly alike), the way you choose to grow and form your brows can change. 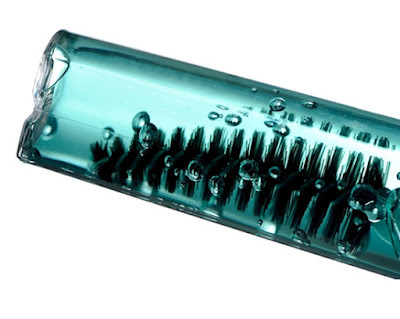 If you can't bare the thought of not grooming your brows, tweezing in rows may be your best bet. 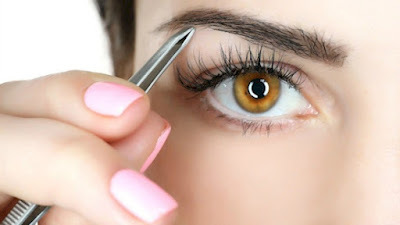 This method involves leaving the hairs closest to your brow to grow, and plucking those that are not. As the closest hairs begin to fill in and grow your existing brow, you can move on to the next row, leaving those hairs undisturbed. Do this until you achieve the look you desire. 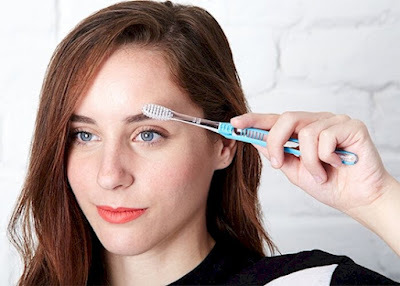 Doing something as simple as exfoliating the hairs with a soft toothbrush can help in your quest for fuller, thicker brows. I've personally never heard of brow razors, but according to esthetician Natasha Johnny, using one can help stimulate growth and even speed up the process. If natural growth is out of the question for your eyebrows, you may want to pick up some serum. There are a number of products on the market designed specifically for eyebrows and eyelashes. Dr. Adel Rammel, Chief Scientific Officer of Indeed Labs, recommends two specific brands: Indeed’s Peptalash and Mary Kay’s Lash and Brow Building Serum. This is a quick and easy visual guide on how to fill in your eyebrows!